Photo 1. PEARL certified technicians demonstrate hands-on experience and a skilled knowledge of reconditioning best practices. Photo 2. PEARL’s standards outline the proper techniques to recondition electrical equipment safely and to the highest degree of quality. As a standards-developing organization that is committed to bringing quality reconditioned electrical equipment back into service, PEARL launched its certification program in 2014 to certify technicians within its organization. The program recognizes technicians who demonstrate an understanding of the best practices identified in PEARL’s Electrical Equipment Reconditioning Standard (EERS). Level I of the program provides the Entry Technician designation, while individuals who complete Level II are designated as Journey Technicians. 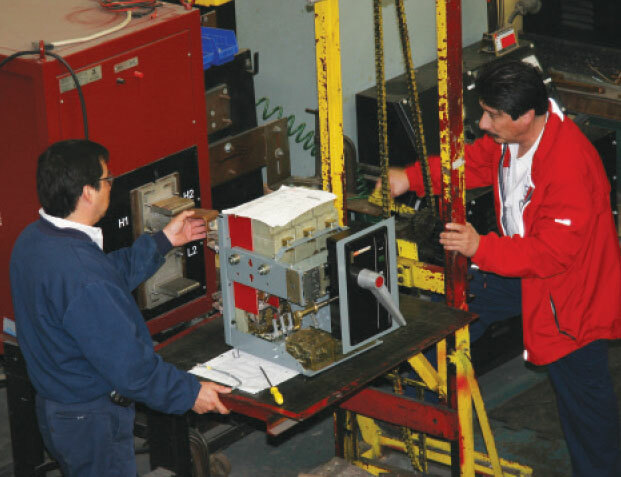 This means that they can perform inspections, testing and reconditioning on a variety of electrical equipment, such as circuit breakers, transformers, switchgear and motor controls. 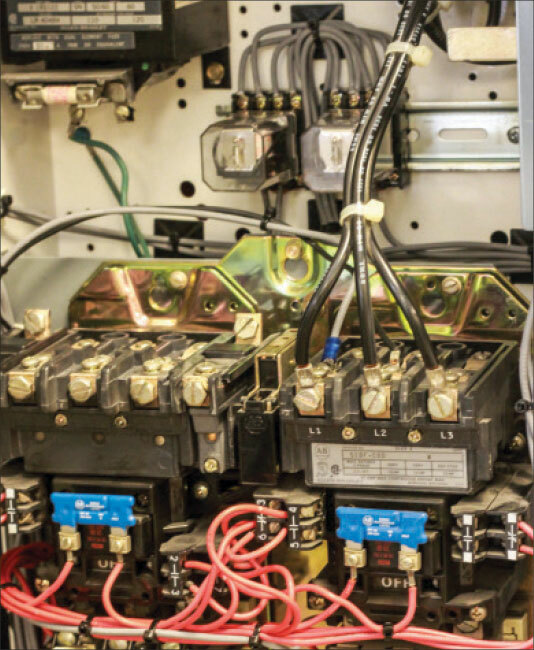 Journey Technicians must also be able to read and interpret equipment drawings, specifications and electrical schematics at the component level and recognize the warning signs for counterfeit products in the industry. PEARL plans to add additional Technician Certification Levels in the future. Photo 3. Technician Certification signifies a professional’s high standards and commitment to safety. “Companies with certified technicians on staff can distinguish themselves and promote their commitment to safety and integrity,” said Herndon. It can also help to boost employee morale, provide employees with a path to future management positions, reduce accidents and associated costs, and reduce warranty claims. For an individual, certification can help to extend a career path or open up new opportunities within the industry. 401(k) Loans: The Last Resort?